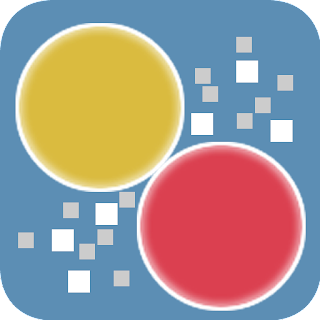 Dots Crash is a wonderful, simple and fun game with one-tap gameplay that will make you play for hours. The goal is avoiding to crash with another one. How? tap the dot to speed it. It is addictive and impossible game. The game play is simple all you have to do it tap the dot to speed and avoid the crash. Dots Crash es un juego maravilloso, sencillo y divertido con un toque de juego que te hará jugar durante horas. El objetivo es evitar chocar con otro ¿Cómo? toque en el punto para acelerarlo. Es un juego adictivo e imposible. El juego es simple todo lo que tienes que hacer es toque en el punto para acelerar y evitar el accidente.